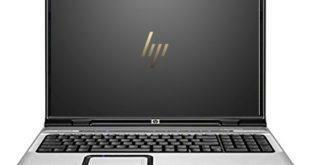 The spectacular 15.4-inch widescreen offers exceptional clarity and has outstanding durability.you’ll enjoy movies or music in seconds with the external DVD or music buttons to launch HP QuickPlay (which bypasses the boot process).This stylish laptop also features a high-gloss, durable HP Imprint finish with an inlaid design. 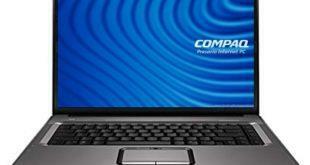 If you are looking for available drivers or software related to your Compaq Presario F750US laptop. 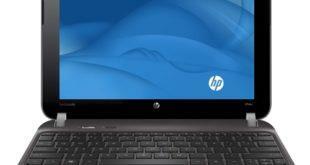 The following software and drivers are compatible with your Compaq Presario F750US and Microsoft Windows Vista 64-bit.